The first step to getting a book published is to write it. 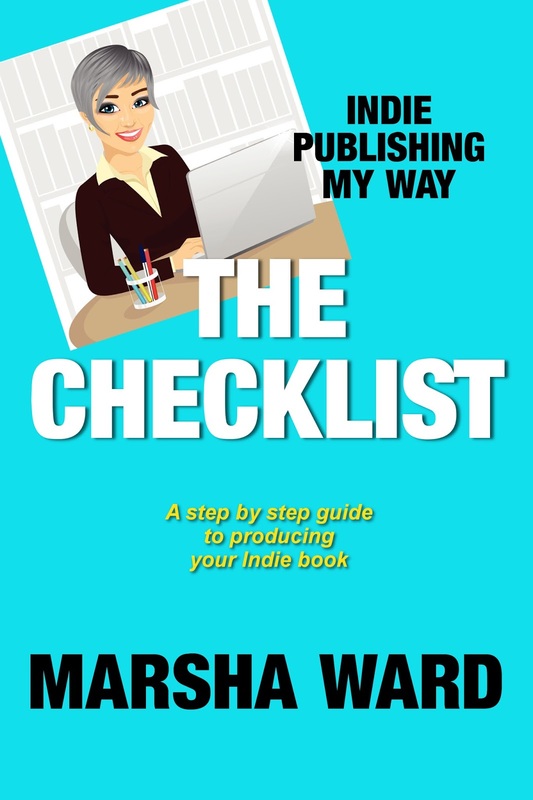 Here's an encouraging excerpt about that from my new book for writers, The Checklist: Indie Publishing My Way. The essential step in publishing a book is writing it. Yeah. That. This step will take however long it does, but the sooner you develop habits that help you move forward—without an internal editor on your shoulder to make you write, rewrite, polish, and re-polish Chapter 1—the better. It doesn't matter whether or not you own the most popular writer's software out there, or if you write your 1st draft using Word, Open Office, Pages, or Notepad. 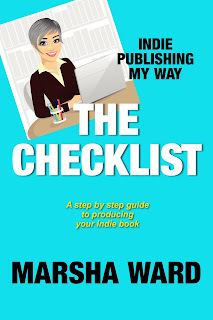 The point is to push through and finish the draft, because you can't publish a book that isn't finished. On my checklist, I allow two to three months for writing. Sometimes I hit it, and sometimes I don't, Because Life. Happens. Did I mention that I have a condition known as ADHD? That's Attention Deficit Hyperactivity Disorder. A great many creative people—or Creatives, for short—suffer from this malady in its various forms. The condition is difficult to deal with, but all challenges can be overcome (or so I keep telling myself). 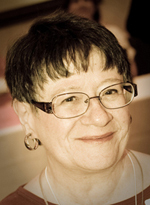 Here's a Truth that you must remember: every writer writes differently. In other words, there is no One True Way to write. Don't let anyone fool you into thinking that their method for writing is the only method of writing. The corollary to the Truth is that every writer may write each book differently. Okay, I don't want to scare you or introduce unneeded stress into your life, so I won't say much more about that. Just realize that you may need to write a second book using a different method. No stressing about it, okay? Just get this book finished. Writers write using methods that string along a spectrum that ranges from Plotter at one end to Pantser at the other. Where you may fall on this spectrum (and it probably will shift from time to time and book to book) depends on how your brain is wired. Plotters feel a compulsion to know everything that will happen in a book, so they plot it out, using outlines of varying degrees of exactitude and comprehensiveness. Pantsers (the name comes from the term "writing-by-the-seat-of-your-pants") are also called organic or discovery writers. They want to write the story and discover what happens as their fingers work on the keyboard. You'd be surprised how many top authors are Pantsers. Really surprised. Pantsers often are stymied by complete outlines. For example, if I write so little as a synopsis of a book, my brain says, "Well, look there, you've written the story. You don't need me anymore," and it shuts down and refuses to cooperate with me in writing a first draft. There is so much danger in this state of affairs that I cannot plot out a book. I can only figure out who the main character is, a vague estimate of where the book could end, and maybe a couple or three things I hope will happen along the way. I usually know when and where the story will be set, and maybe what the "inciting incident" or "change in the character's life" is. Beyond that, I have to let my mind direct my fingers when I write. The process is really kind of cool. That doesn't mean it's your process. It's mine. And it can change. Slightly. Different books I've written have called for different degrees of foreknowledge, so I have ranged a bit from the Pantser end toward the Plotter end, but never so much that my brain turned off. Go with what works for you in writing your book, but do go forward.